We have had very few issues with their Pro Cinema Line of products. They are built like tanks! 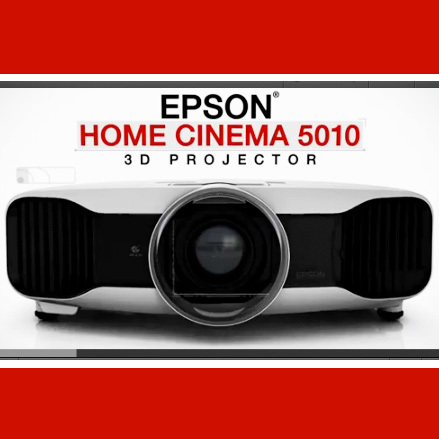 Epson ProCinema projectors also come with a free extra lamp, free high-end custom ceiling mount and a red carpet 3-year warranty. Come into the store today to see them professionally installed and calibrated.